Last year, Netflix introduced its ‘Recommended TV’ program as a way for consumers to identify the televisions that "deliver a superior smart TV experience.” This year, the streaming service has made it much more difficult for models to be awarded the label by introducing a stricter set of criteria. TVs that can be considered for Netflix’s 2016 'Recommended' designation must come with at least five of the following seven features: TV instant on (TV quickly wakes up and apps ready to use instantly), TV resume (TV wakes to the same place it was at when turned off), latest version of Netflix installed, fast app launch, fast app resume, controller has a dedicated Netflix button, easy Netflix icon access. The company emphasized the fact that only the best Smart TVs would be considered for its ‘Recommended TV’ award this year.“None of last year's TV models would have met the new 2016 criteria,” Netflix said. So far, only two manufacturers have earned the logo, Sony and LG, but other brands have yet to be evaluted by Netflix. As is evident by the required criteria, TVs that promote Netflix with features such as a dedicated remote button are more likely to be awarded the ‘Recommended’ logo. 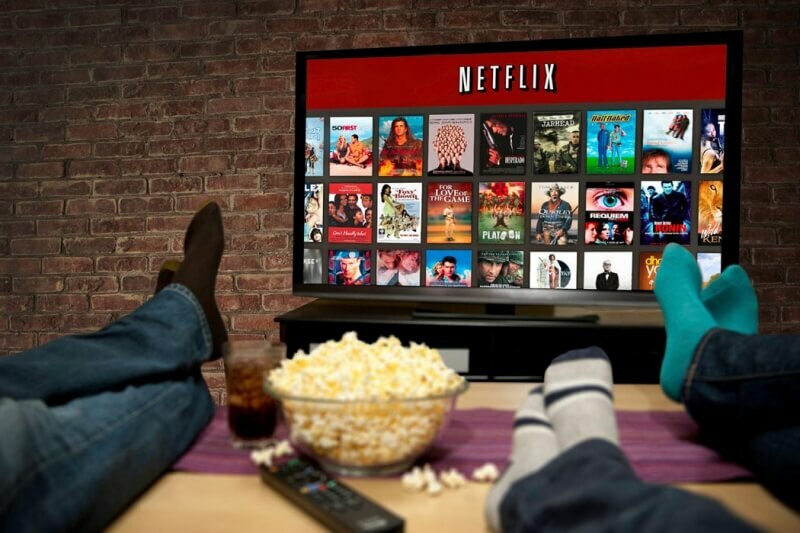 While the program is partly a way for the company to promote itself, a TV that wins Netflix's seal of approval can give consumers an indication of its performance. As pointed out by Variety, one of the reasons why there are so few models on this year’s list (so far) is because Netflix reduced the maximum time allowed for TVs to perform certain tasks. LG 2016 4K UHD TVs with webOS 3.0: UH6300 series, UH6500 series, UH7500 series, UH8500 series, UH9500 series, G6 series. Sony 2016 Android 4K UHD TVs: X850D series, X930D series, X940D series. Additional models and brands will be added as they become available and are evaluated.